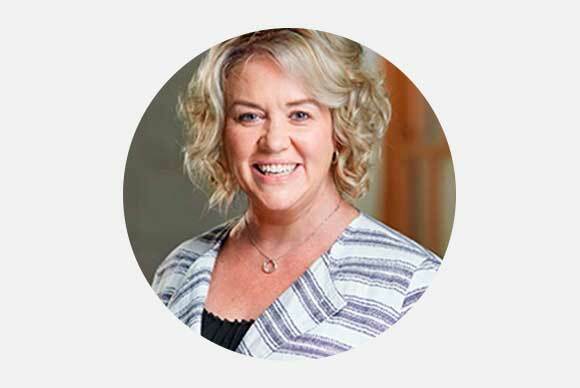 Rhonda is recognised as one of Australia’s foremost experts in the human side of business, specialising in leadership, learning, diversity, and the future of work. Her fundamental belief is that inclusion and great leadership are not only foundational for good people practices in organisations, but equally of more equitable and prosperous economies and communities. Her career has spanned senior roles in large multi-nationals – starting with BHP, moving to Sara Lee, (Italian eyewear giant) Luxottica and CommBank, living and working in Europe, Asia, and the USA. With an undergraduate degree from UNSW and post-grad from UTS and London Business School, Rhonda now guest lectures in HR, Leadership and the Future of Work at UNSW and Sydney University. She is a past Patron for Autism, and remains active in ASPECT, Fighting Chance and other organisations that work closely with disability, the indigenous community and other structurally excluded people and groups. Now working exclusively with entrepreneurs and businesses focused on fundamentally changing the way we work and designing better ways, Rhonda is CEO and Founder of mwah. Making Work Absolutely Human. mwah. is a business designed and built to help us all (businesses and individuals) put people at the heart of the way we work.